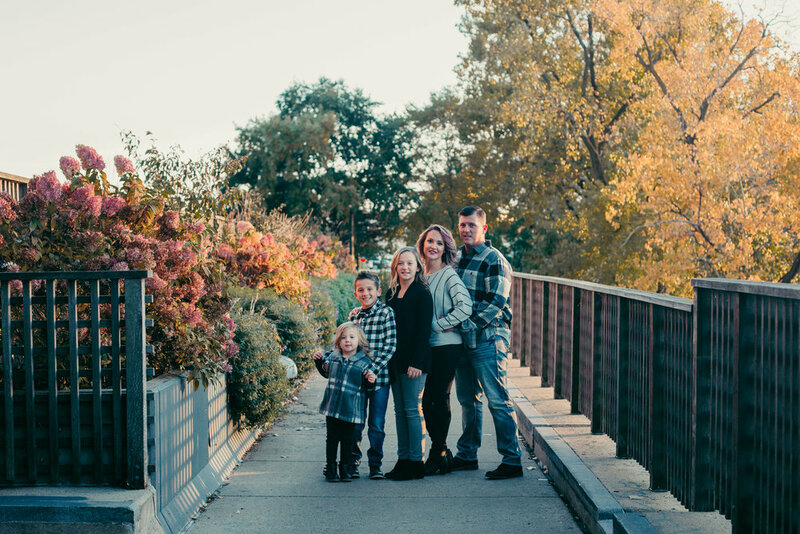 Get Your Perfectly Posed Family Photos — Darline and Co. Some of my favorite sessions are during the fall time. Our city puts on an event called ArtPrize every other year and it breathes new life into our city in the form of murals, sculptures, and more throughout the entire city. And with kids, their attention span is about 45 minutes before they’re completely over photos. My pro tip is to make it fun for them. 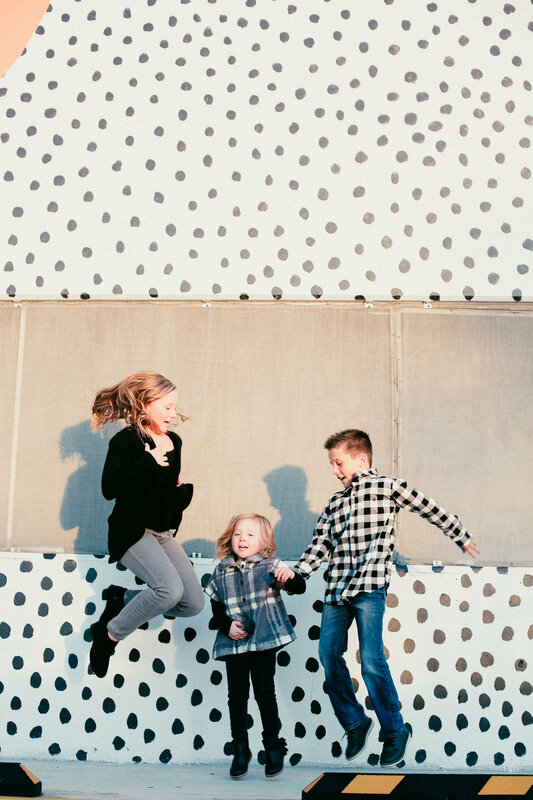 I like to plan photography sessions as if I’m a fly on the wall that just happens to be capturing the family in their most authentic moments. I tend to prep the family that this is just an adventure, a fun night out with the family, and I document the photos a long the way. It’s much easier to manage. The kids have a blast and mom and dad will get at least one or two posed photos of smiling faces. All the rest of the photos are just extra! What’s your favorite photo from this session?